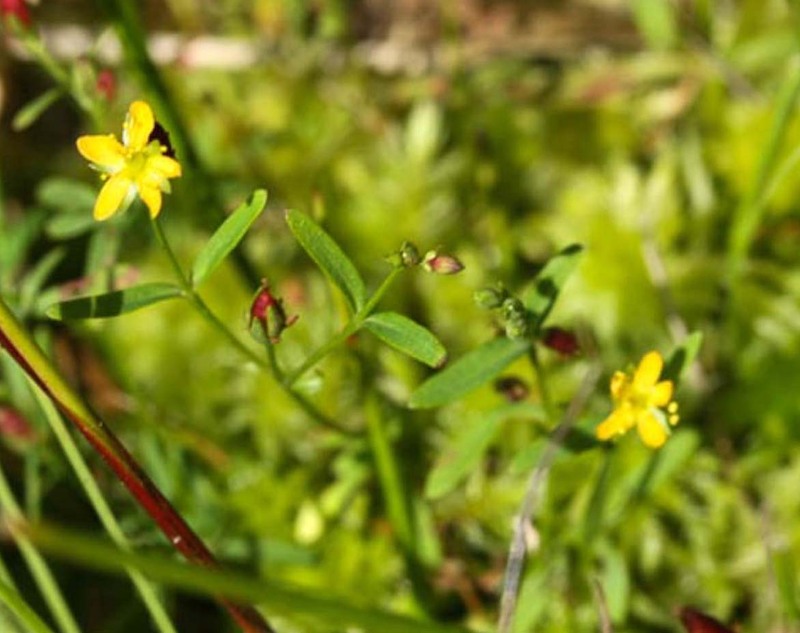 Canada St. John’s-wort (H. canadense) is an erect (up to 2’ tall), slender, well branched herbaceous plant of moist habitats. 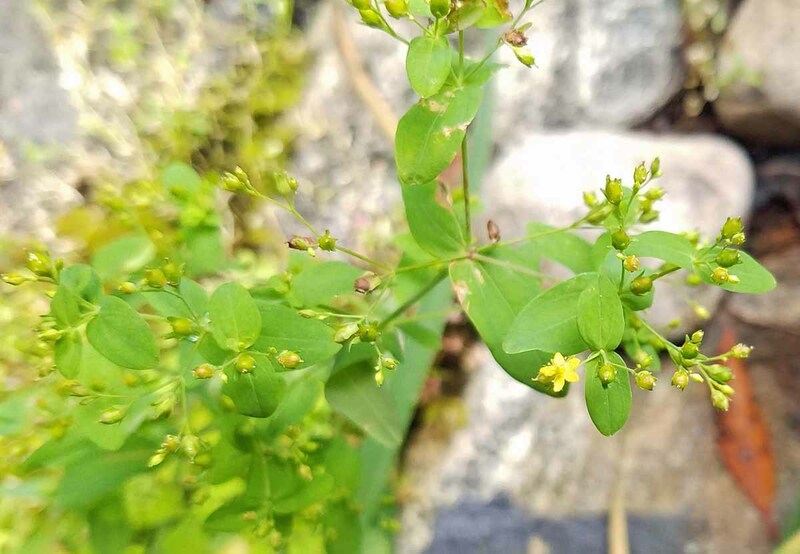 Its narrow leaves are linear, 1” long but only ⅟16” wide. Its cymes are terminal and many-flowered with small blooms measuring less than ¼”. Albert E. Radford, Harry E. Ahles, & C. Ritchie Bell: Manual of the Vascular Flora of the Carolinas. The University of North Carolina Press, 1968. Richard M. Smith: Wildflowers of the Southern Mountains. University of Tennessee Press, 1998. 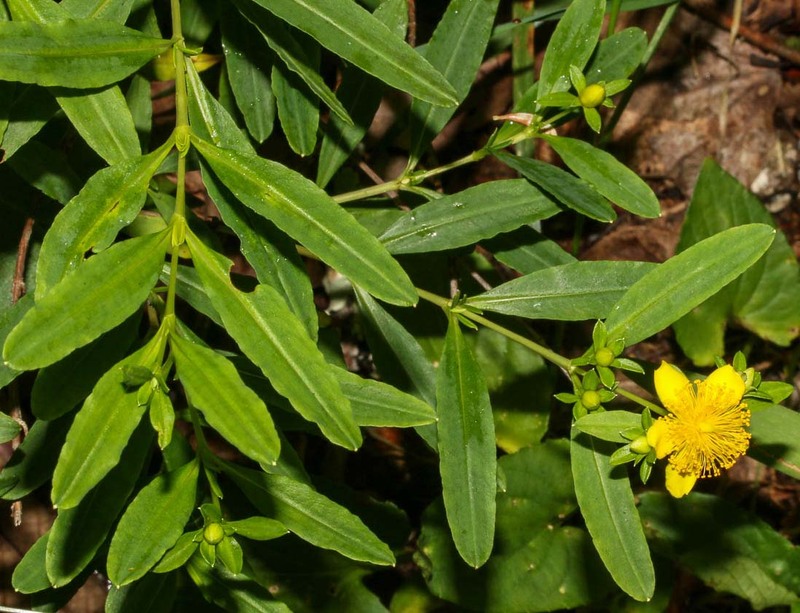 This entry was posted in Field Trips, Plant ID and tagged blue ridge parkway, hiking, pisgah national forest, plant identification, WCBC, wildflowers. Bookmark the permalink.